Do you ever find that you’re needing more information about a home, but struggle to find anything helpful online? We’ve decided to make this process easier for you by creating articles filled with helpful details about each home to give you a better understanding of our listings with just a click of a button. 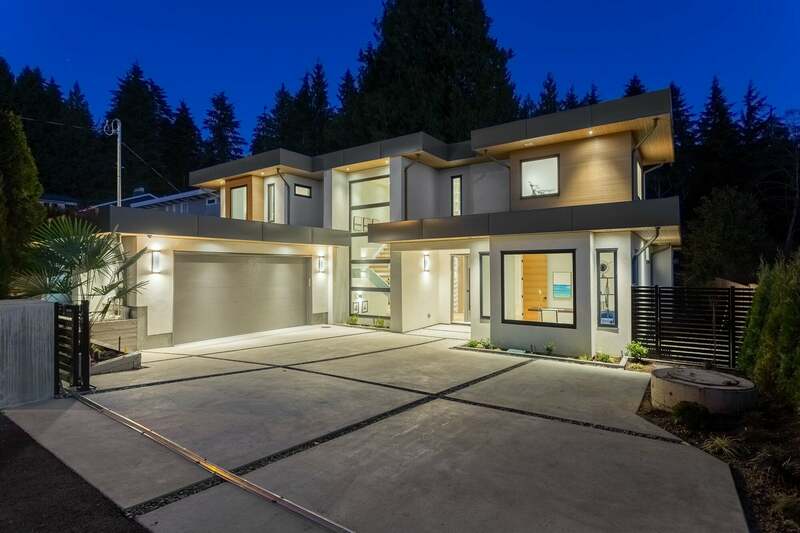 Today we’d like to focus on one of our brand new luxurious listings in North Vancouver, 3698 Glenview Crescent. This property offers a unique picturesque estate that encompasses privacy and luxury like no other. With a lot area of 11,200 SF and a floor space of nearly 6000 SF including an attached double car garage, this trophy home in Edgemont Village boasts an elegant open concept layout with high end interior design by famed SGDI design. The tranquil ambiance of this listings is unbeatable, with a secluded outdoor living lounge as well as indoor and outdoor fireplaces to keep the space cozy. With 5 bedrooms and 7 bathrooms to offer, Glenview also has a movie room, as well as a lower level bar and entertaining space. This two story 2019 build is also conveniently located near Grouse Mountain, and is just steps away from cafes and shopping centres. This property is currently listed at $4,595,000 and is ready for you to move in! To find out more information about this listing and attend an open house, please visit our us at our Presentation Centre located at 113 East 12th Street, North Vancouver.